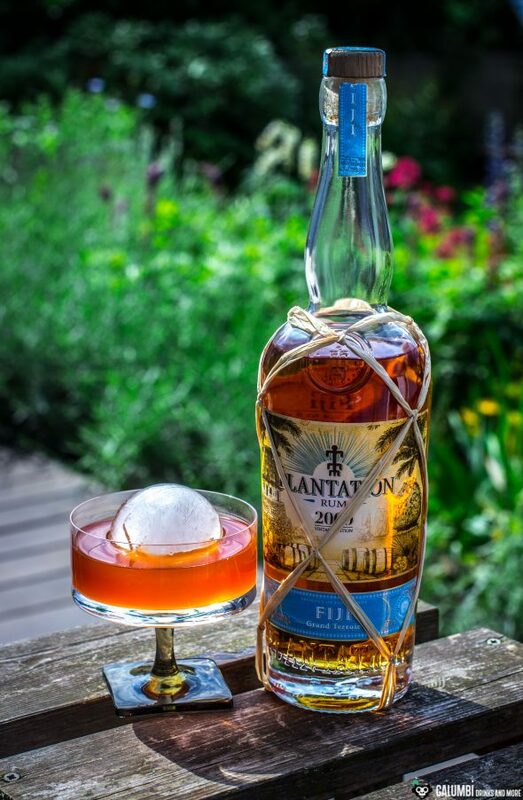 In the course of my article about the Plantation Vintage Edition Fiji 2009, I had had already mentioned some thoughts about various cocktails that came to my mind during the tasting of this particularly beautiful rum. Today’s drink is simply a result of those thoughts and they have really let to an astounding result. 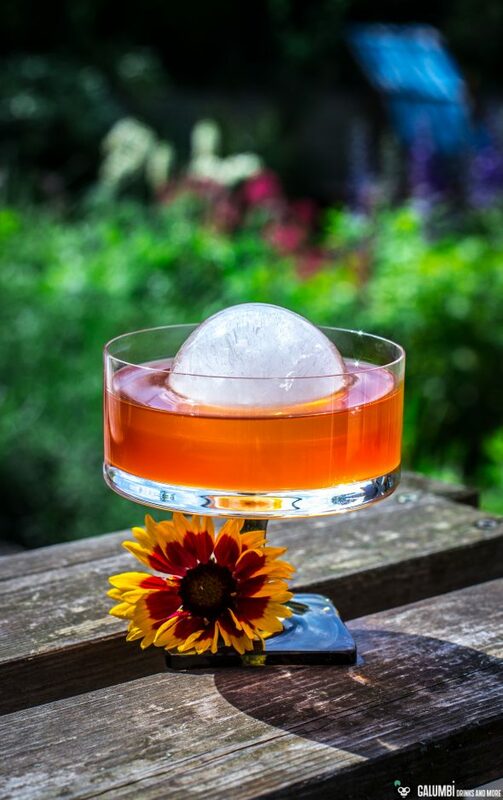 A summery purist cocktail, so to say – basically exactly the right thing to have during the current heatwave (albeit it is more suitable for the evening hours). 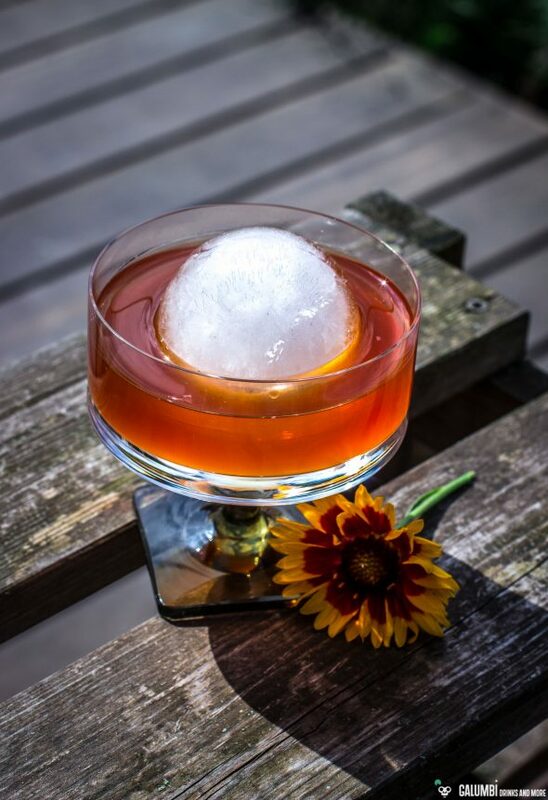 Preparation: The drink is built in the glass on ice. 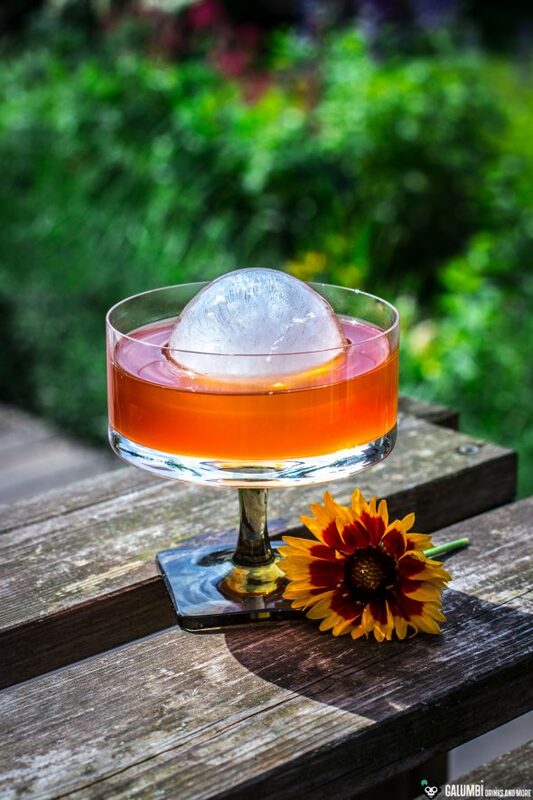 Simply pour the ingredients into a glass filled with ice and stir briefly.